Closeup view of a single blurred forest plant. Selective focus used. hd00:18Flowering bird cherry spring close-up, branches in wind. Prunus padus. Video footage HD shooting of static camera. 4k00:15The bee is sucking sweet water from pink flowers in the garden. hd00:12Myosotis or Forglemmigej in Danish. Very beautiful blue flower. Narrow focus. 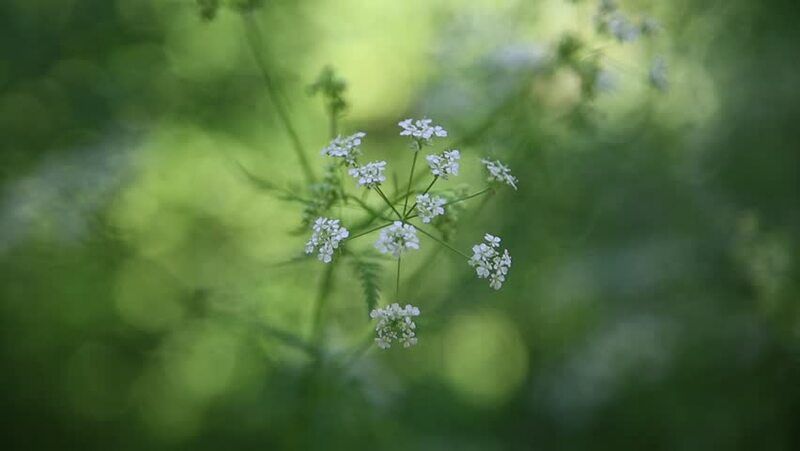 4k00:05Parsley or garden parsley (Petroselinum crispum) is species of flowering plant in family Apiaceae, native to central Mediterranean region.